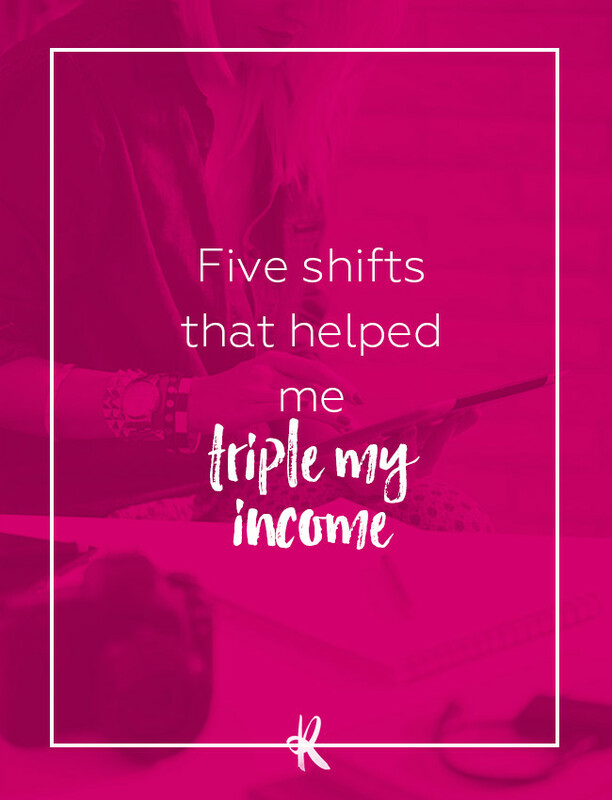 I wanted to share some tips I have learnt about money that have helped me enormously (I know money is a big one that affects us as entrepreneurs so how could I not share, right?). The first half of 2015 I had my worst ever turnover in my business, even though I was still working 50 hour weeks. Yep, even worse than my first year in business and way less than a minimum wage. When talking to my accountability buddy she said, “You know before I started doing these sessions with you, I thought web designers earned a lot of money!" Ha! Two things make up flow for me, one is getting work done, if work is not progressing then I am not getting paid, and progression is also the worlds best motivator. Secondly, I need to move, as in exercise *Cue eye roll*. But I am deadly serious, it totally works – I’ve made a 5k run a daily week day activity (I am lazy on weekends) and since doing this I have noticed a big shift in my clarity of thought (and my jeans are a little less tight) which is making me way more productive. Nicki Mckay is a Brisbane based web designer, website developer & digital strategist with over 10 years experience. She collaborates with inspired entrepreneurs to help bring online visions to life. She has a passion for helping women build their businesses online.